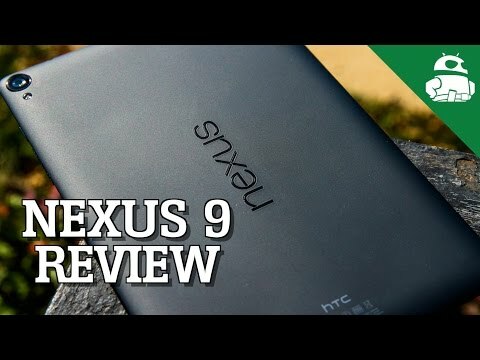 HTC has launched its official summer sale, offering big of discounts on its One M9 smartphone and Nexus 9 tablet, along with half price RE cameras and a selection of accessories for various devices. Kicking off the summer sale is a 25 percent discount on the company’s latest HTC One M9 flagship. This saving means that you can grab the unlocked model for a very reasonable $468.75, rather than $649. HTC is also throwing in its free UH OH protection with your order, which offers a free replacement phone for a broken screen or water damage. The Nexus 9 tablet is also on sale, with an even more tempting 40 percent off the regular retail price. The 16GB WiFi model has seen its price fall from $399 to $239.40, while you can pick up the 32GB model for $287.40, rather than the usual cost of $479. 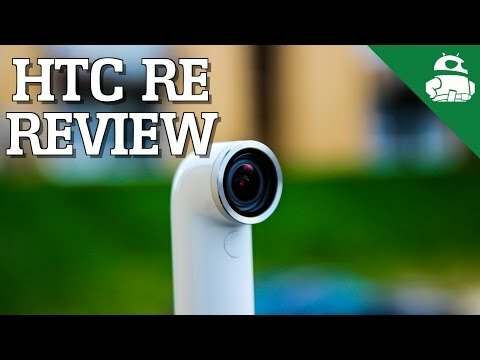 The biggest discounts have been applied to HTC’s little RE camera and a selection of accessories for the company’s products, all of which have had their prices cut by a huge 50 percent. The RE camera now costs just $99.50 rather than $199. Accessories available range from cases, to chargers and Nexus keyboards. The summer sale is available directly through the HTC website. 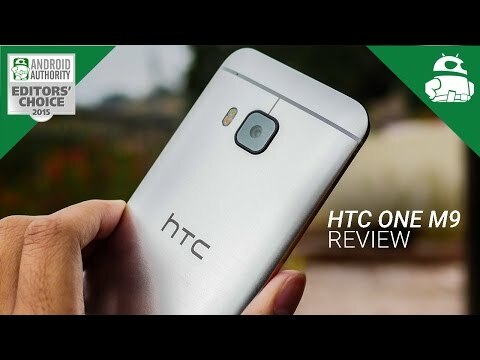 For more information on HTC’s hardware, feel free to check out the reviews below. The sale is open to US residents only and will end at 11:59pm PDT tonight, July 28th. So you will have to hurry if you want to grab yourself a bargain from HTC.